Who loves a good party? We do, we do! So what do you say we PAR-TAY?!? Here are a few of the amazing Link Parties you will find us attending each week! 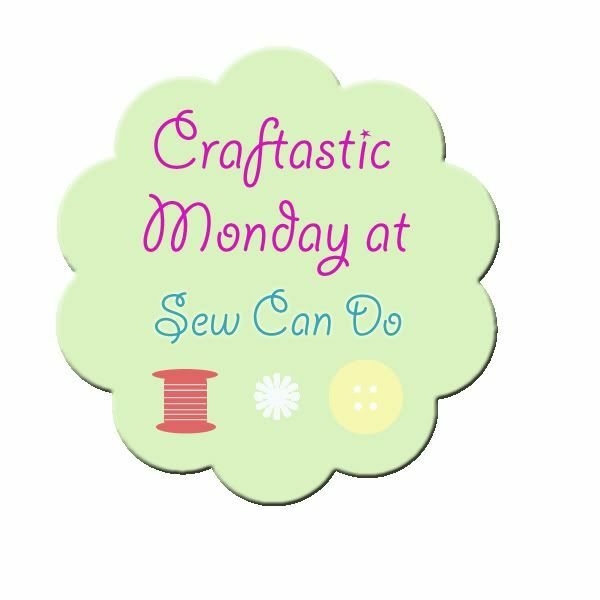 These parties are full of yummy goodness, incredible DIY projects and of course…cute, cute crafts by some amazing ladies and gentlemen! 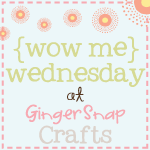 These link parties are full of inspiration so why don’t you join us and visit a few! 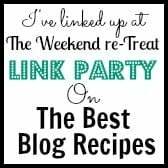 You are absolutely invited so go ahead, click on any of the buttons you see below and come and see some of the amazing things happening in the fun, fun world of Link Parties!